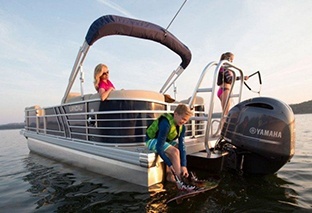 The best-selling 19-foot boat is redefined for 2019. 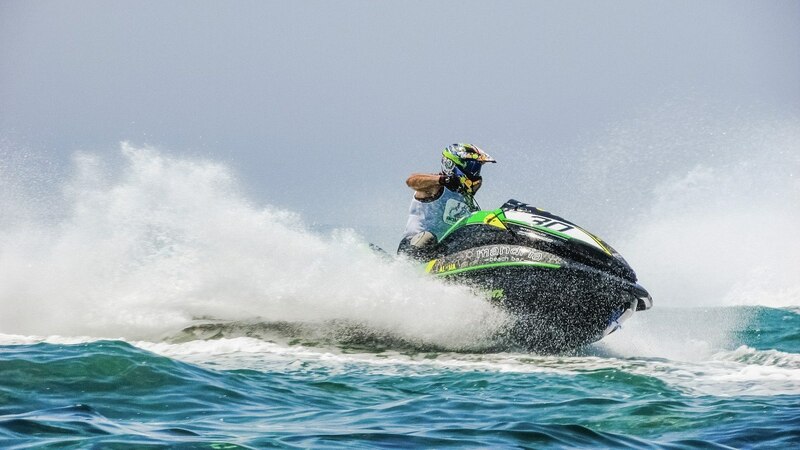 The most powerful personal watercraft in the world. 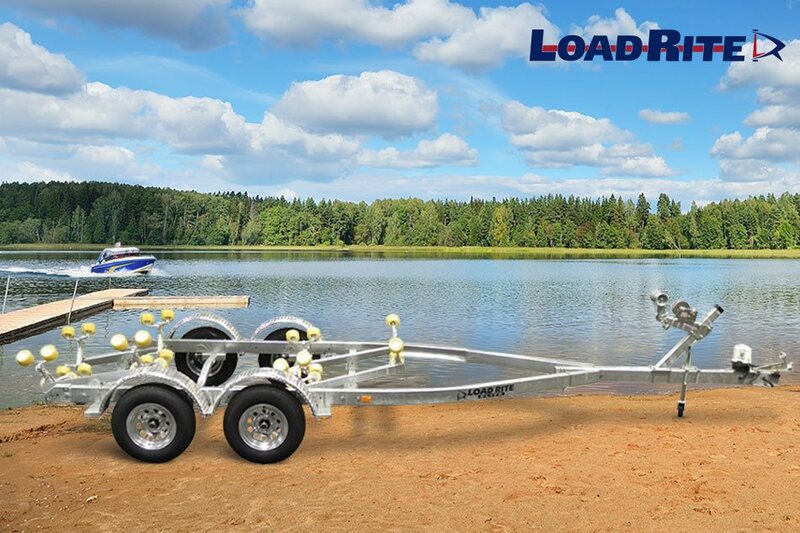 EZ Loader is truly "How the World Gets to the Water"
Our large showrooms in Berlin, MD & Ocean View, DE have most models and colors of Yamaha, Kawasaki and Landau watercraft on display. We pride ourselves on providing the most highly trained technicians and the best customer service in the industry. 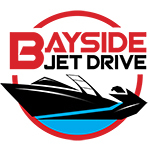 We offer custom engine rebuilding and all types of watercraft repair.  We offer monthly fenced in personal watercraft and boat storage, winterizations as well as winter storage, shrink wrapping and much much more. Come on in by trailer or we can meet you at a local ramp and use ours. We have a large inventory of parts in stock to repair your unit fast, allowing you to enjoy our short summer season. 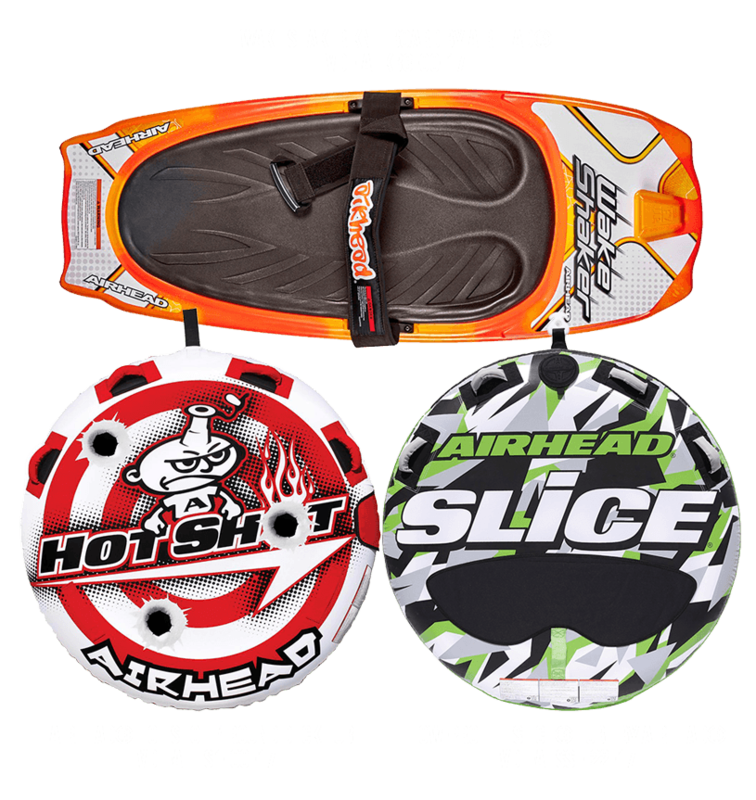 Our family-owned company will do our best to get you out on the water and off the dock. 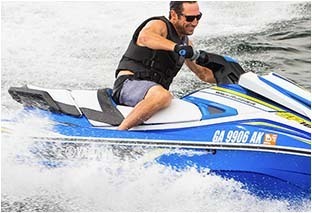 Unlike any other jet boat in the industry, Yamaha designs and builds every aspect of each boat and stands behind every component. 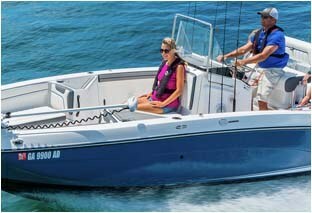 Yamaha marine engines are designed and built to withstand the rigors of everyday use in tough marine environments. Our meticulous quality control requirements set the standards for the entire industry. 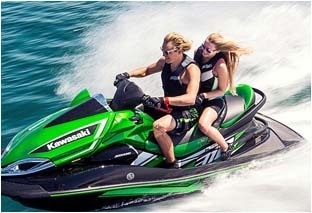 For over 40 years, Kawasaki Jet Ski® watercraft have supplied high-powered thrills on the water and introduced its first stand-up Jet Ski in 1974. 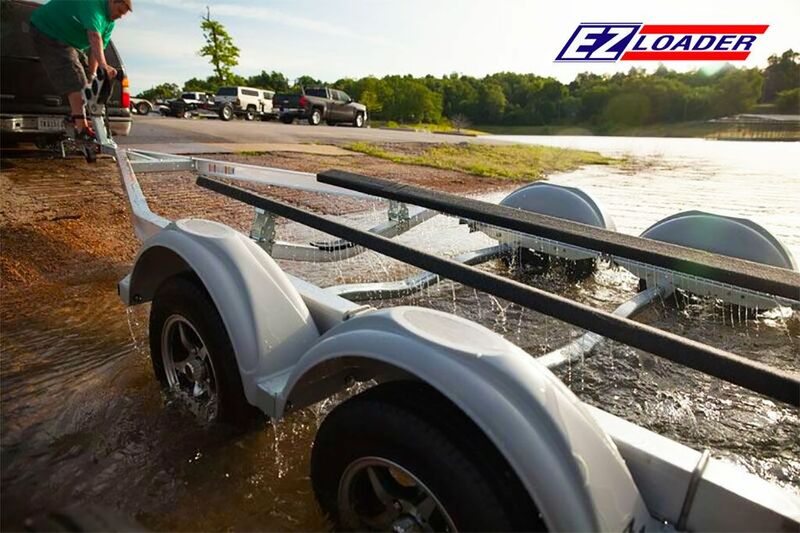 EZ Loader is the one stop shop for any type of recreational boat trailers. 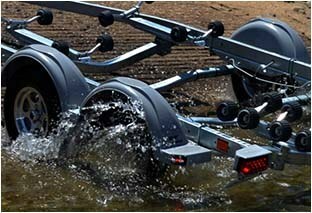 We specialize in making trailers for every boat, every budget, and every body of water. Buy EZ Loader roller or bunk style trailers. 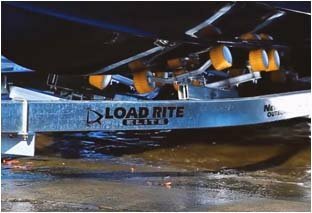 Load Rite Boat trailers are built to tackle punishing weather and water conditions – without sacrificing support on the road or easy loading and unloading at the water’s edge. Our knowledgeable staff will gladly answer any questions you may. We are passionate about watercraft! 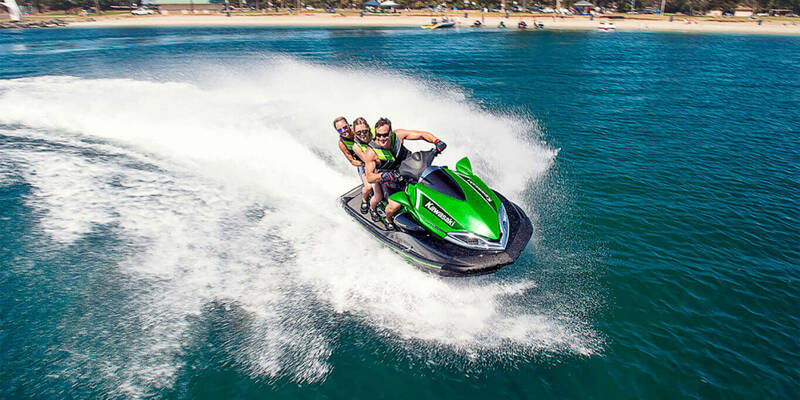 We all utilize and own the various brands we sell and can give you the most accurate information about the performance and handling characteristics of our boats, waverunners, and jet skis.